I wanted to offer the people who buy 300 million boxes of animal gelatin every year a healthy alternative, and bring back all the folks like me who have given up on gelatin. 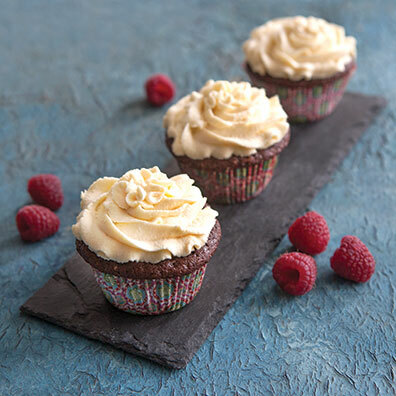 You can find more ChillOver recipes in my first book, MaryJane’s Ideabook, Cookbook, Lifebook. Combine crushed strawberries and sugar in a large pot. Bring to a boil, stirring to dissolve sugar. Sprinkle and stir Chillover Powder into liquid and boil rapidly for 3 minutes, stirring constantly. Remove from heat and can in sterile jars (refer to a canning manual for complete canning instructions). 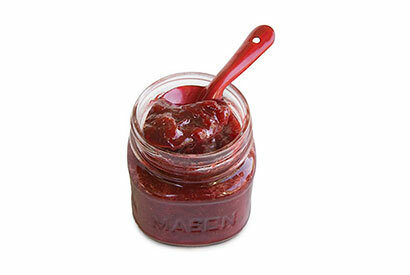 “I was looking for an easy way to make low-sugar jam. Plus, I love using the whole fruit, so I thought, ‘Why don’t I try MaryJane’s ChillOver powder?’ Am I glad I did! The color, taste, and amount of gelling are perfect. Now I use ChillOver powder for all my jam- and jelly-making needs (I didn’t realize how much flavor pectin robs from the fruit. )” Lauren C.
Sugar-free, dye-free, fruit-juice-sweetened, youngster fun! Orange juice in fun shapes is a great get-healthy treat for a child who is home sick. Reduce heat to medium, sprinkle and stir ChillOver Powder into liquid, and cook for 3 minutes, stirring frequently. Remove from heat. Stabilized whipped cream is a light and delicate frosting for cakes, cupcakes, and layer cakes, and it can be whipped up ahead of time to top pies, cobblers … really, anything you can think of. 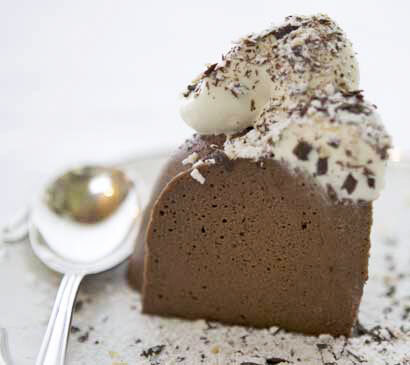 Unlike plain whipped cream, stabilized whipped cream keeps its shape over time instead of melting or deflating. When making this recipe, the key is to slowly sprinkle in our ChillOver Powder while whisking to avoid any clumps, and to keep whisking during the 3-minute simmer time. Add 2 cups cream and the vanilla to a medium bowl or stand mixer; set aside. Bring honey and water to a simmer in a small saucepan over medium heat; slowly sprinkle in ChillOver Powder and continue to simmer for 3 minutes, stirring constantly. Remove from heat and whisk in remaining cream. Begin whipping cream. Add honey mixture just before soft peaks form, then continue to whip into stiff peaks. Pipe cream onto your baked goods and refrigerate for 2 hours to set. Blend together ChillOver Powder, sugar, salt, and cocoa powder in a medium saucepan. In a separate bowl, beat together egg yolks and coconut milk. Add to saucepan and beat well. Cook over medium-high heat for 5 minutes, stirring frequently. Remove from heat, stir in almond extract, and cool until mixture reaches the consistency of unbeaten egg whites. Beat cream until it holds stiff peaks. Fold into ChillOver mixture. 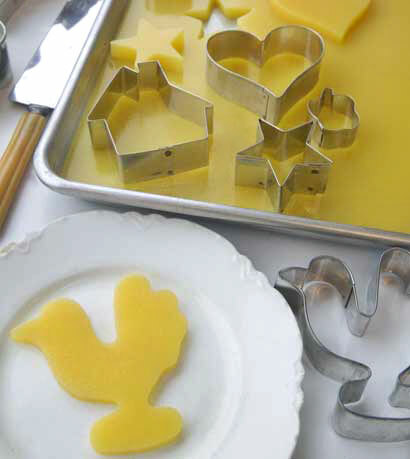 Pour into a 4-cup mold or serving dish, and follow basic ChillOver instructions on page 102. Garnish as desired.